What does Day One do for Pasadena? 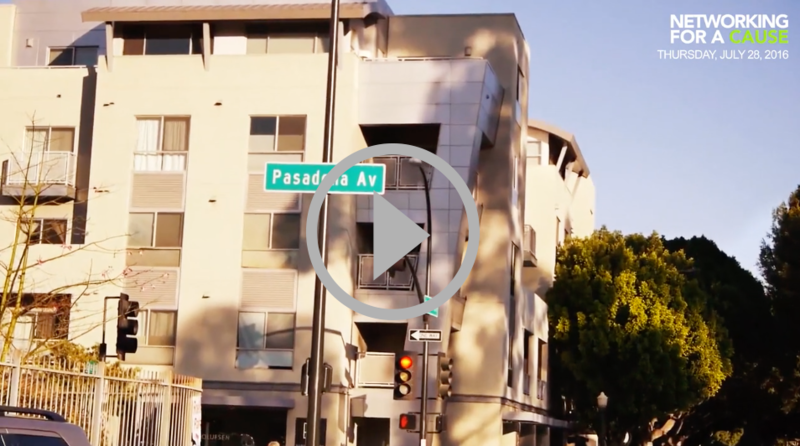 Day One aims to build a healthy, vibrant Pasadena by empowering youth and igniting change. Networking for a Cause will be doing an event benefiting Day One on July 28th 2016. Watch this video to learn more and register now.